Parabolan, the French steroid has a number of things going for it. 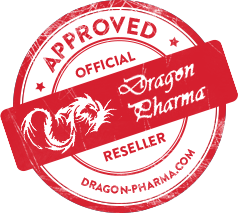 Parabolan is a derivative of the 19-nortestosterone molecule, which is the same parent drug as Deca-Durabolin. This similarity does not end there, these two drugs act very much alike. In fact Parabolan can be mistaken for Deca on a drug test. 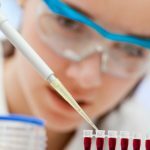 Parabolan is a favorite to thousands of athletes. 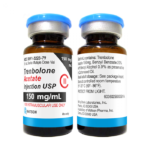 This injectable steroid has higher anabolic and lower androgenic properties than testosterone, also reminiscent to Deca. 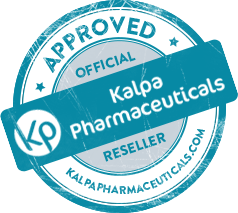 Parabolan was originally thought to be non aromatising, but it will aromatise at a high dosage in some users. Parabolan is a great pre-contest steroid. The relatively high androgenic properties can promote substantial “hardness” in a lifter who is already lean. This androgenic effect can also result in greater vascularity and fuller muscles. Parabolan has been effective on a limited calorie diet, if protein intake is still high. It need not be regarded as a cutting drug only. 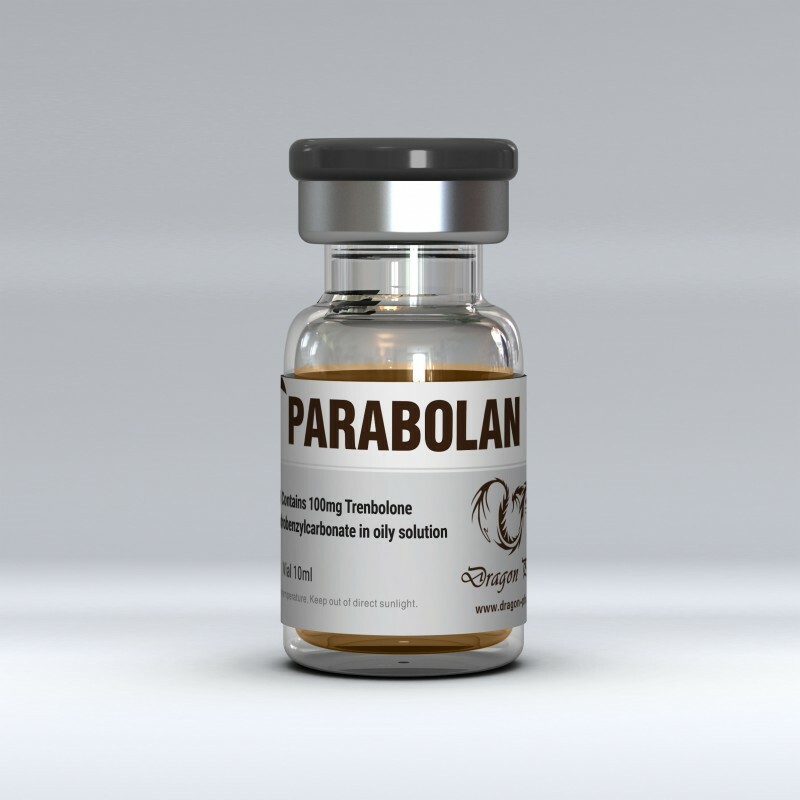 Parabolan can be used quite successfully to build quality muscle and strength, without the bloat of a D-Bol or Testosterones. 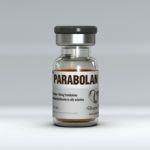 In a stack with Anavar, Parabolan becomes part of a super strength building cycle for powerlifters who do not wish to go over their weight class limit. Side effects seen with the use of Parabolan are minimal. Parabolan aromatises very little if at all, so water retention and gynecomastia are rarely seen. 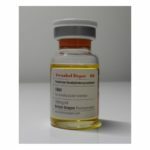 Hepatototoxicity (liver stress) is minimal with dosages of 152 mg per week, and if used for eight weeks or less, it exhibits very little suppression of the body’s own hormone production. Blood pressure readings are unlikely to rise due to the fact that Parabolan does not cause the blood to hold excessive electrolytes. 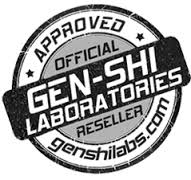 Each person reacts differently to every drug, but the majority of athletes find this item to be safe when used properly. Parabolan has a lot to offer. It is good for pre-contest cycles. When stacked with another androgen it becomes part of an effective weight and strength cycle; but remember Parabolan used by itself will not result in dramatic weight gains. Quality muscle gains are to be expected. This androgenic effect also contributes to strength increases which are reportedly noticeable within weeks after instigating its use. 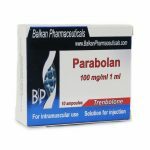 Parabolan can be stacked with Deca or Primobolan on a cutting cycle or testosterones for bulking. It is fairly toxic. 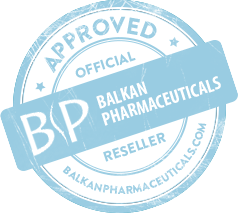 Parabolan is sold under such trade names: Trenboxyl Hexa, Trenolab-H 100, Parabolan 100.